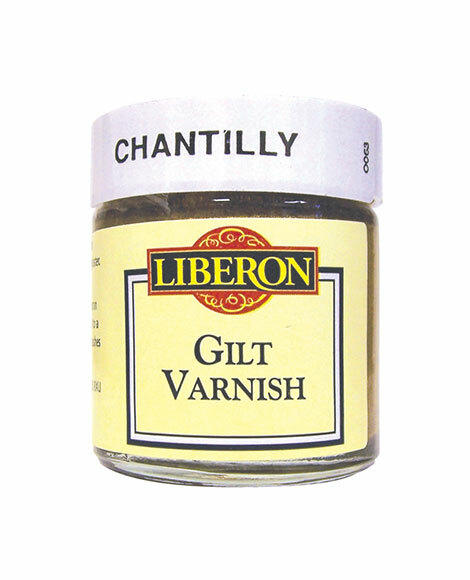 Gilt Varnish is an easy-to-apply gilt finish suitable for gilding new surfaces, as well as for use on wood, pottery, metal and plaster. 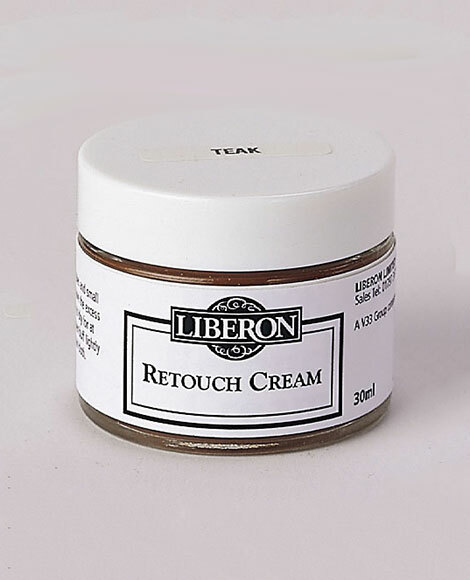 All colours are intermixable, and it is recommended for fine detail gilding. 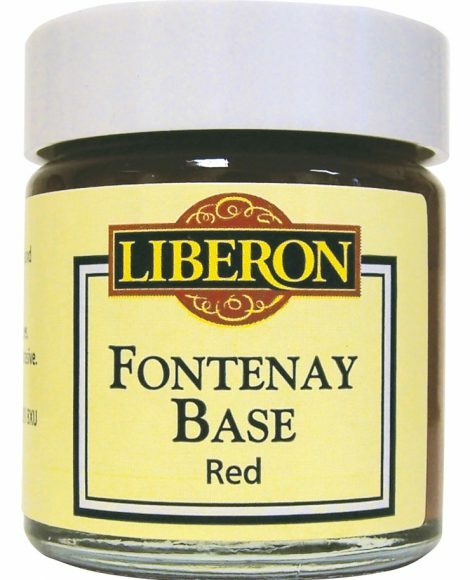 Seal porous surfaces, such as woods, with Fontenay Base before applying Gilt Varnish. Ensure the surface is clean, dry and free from dust. Stir thoroughly and brush onto the surface. Allow to dry for a minimum of three hours before applying further coats. Clean brushes in white spirit.